With Holiday Party season fast approaching the last thing you should be worried about is catering. 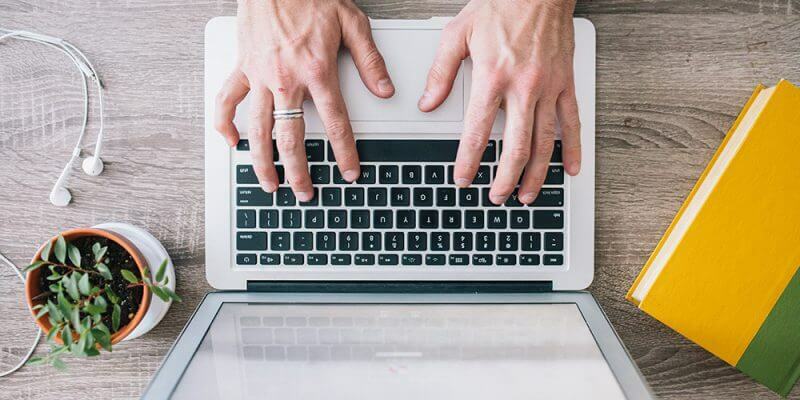 At Qdoba, we realize that the holiday’s can be stressful which is why we’re here to help simplify the catering ordering process so you can check one more thing off your to-do list! If you work in a secure building or if there is construction along the way this may affect delivery and prep time. 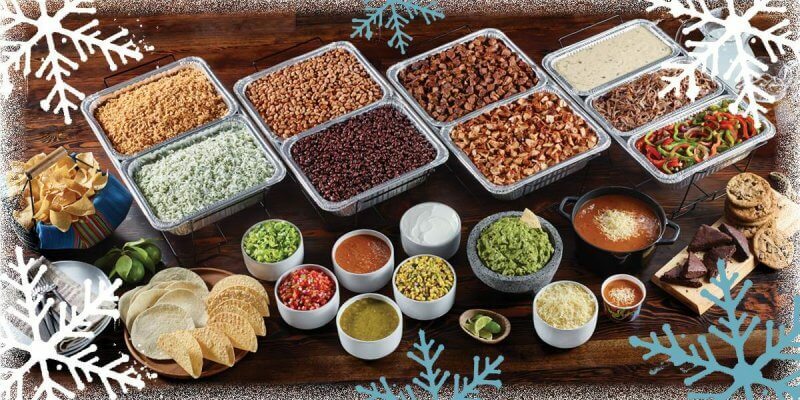 This year, Qdoba catering is offering half off queso with all Hot Bar catering orders just to make your holiday party that much more flavorful! We also offer fajita veggies, desserts and drinks with all orders. Basically, we’ve got everything you need to make your holiday party successful! To place your holiday party catering order please call us at 888-778-2234 or email us at catering@qdobamn.com to speak with one of our catering specialists. We know you’ve got a lot on your plate, so let us catering take care of everyone else’s! next post: Party at Qdoba: It’s a Family Fiesta!